He was born on 26 February 1997 in Sao Paulo, Brazil. Is a professional football player who plays for FC Girondins de Bordeaux as forvet. 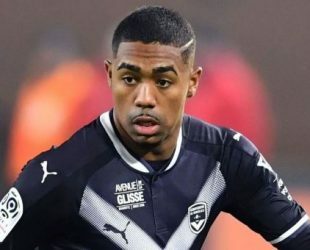 Malcom can play as either a winger or attacking midfielder.